Since no Europeans had seen corn before Columbus discovered the New World, it’s not surprising that the first popcorn was made in America. 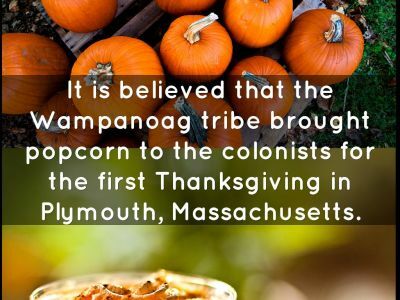 The first white men to enjoy popcorn, in fact, were the settlers who attended the first Thanksgiving dinner, in December, 1621. The Indians showed them how to make it. Popcorn comes from kernels of the popcorn plant, which is smaller than the field corn you eat off the cob. When the popcorn kernels are heated, moisture inside each kernel expands until it explodes the kernel’s hard shell, “popping” the corn. 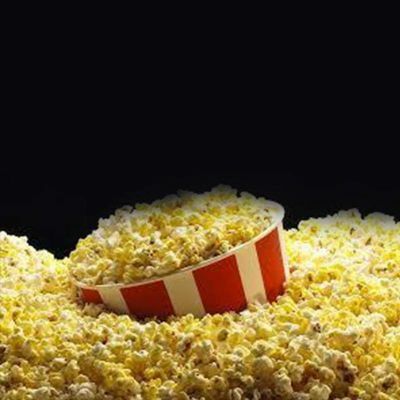 Popcorn kernels expand from 30 to 35 times their size when “popped”! 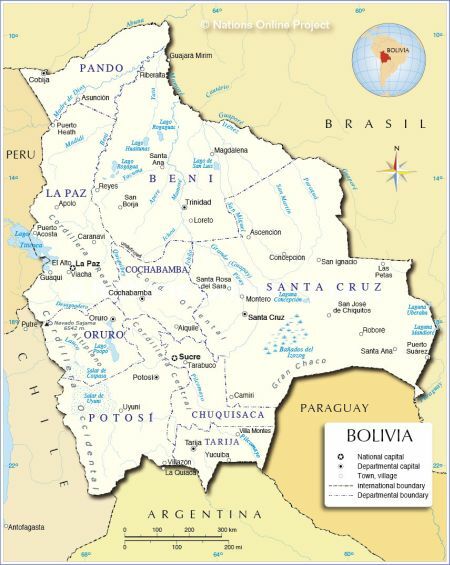 Which Famous Person Is Bolivia Named After? 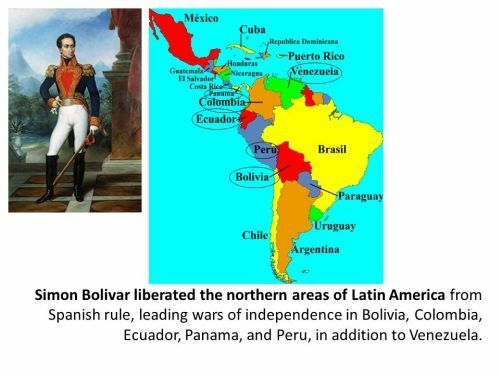 Bolivia is named after the Venezuelan general Simon Bolivar, who helped the former Spanish colony gain its independence in 1825. 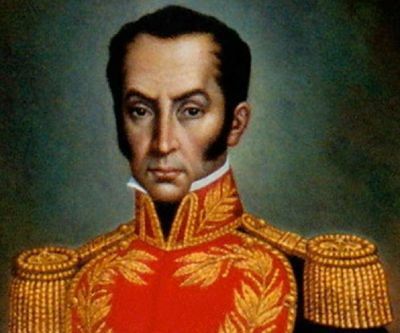 Simon Bolivar is considered to be a great liberator in South America, and he inspired many leaders to fight to free the continent from Spanish control. 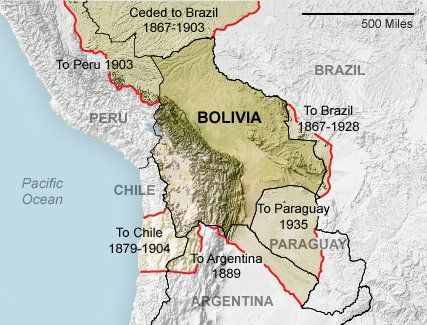 Bolivia has struggled through periods of political instability, dictatorships and economic woes since the 16th century. The country’s economic activities include agriculture, forestry, fishing, manufacturing, and has rich mineral deposits, especially tin. 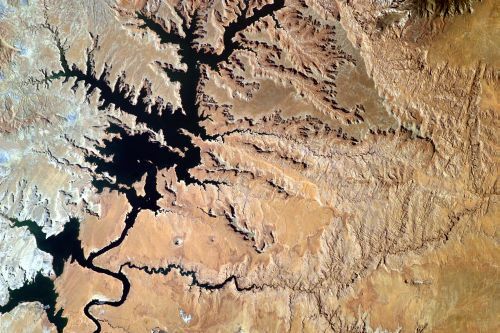 About 11 million people live in Bolivia. 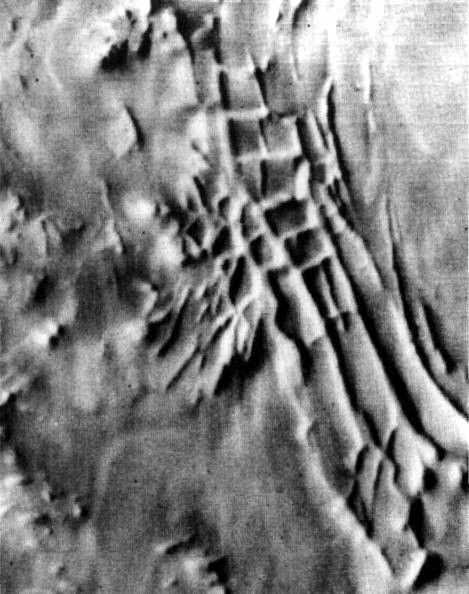 How Is Zero Degrees Longitude (The Equivalent Of The Greenwich Meridian) Determined For Mars? 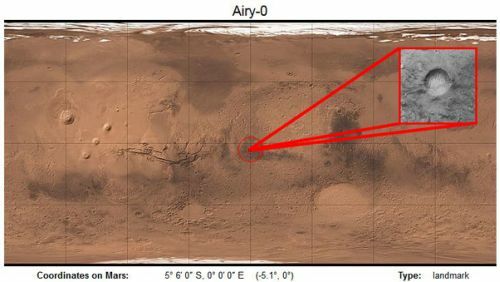 A small, well-defined crater named Airy-0, near the planet’s equator, was designated as the starting point for the 360 degrees of Martian longitude. 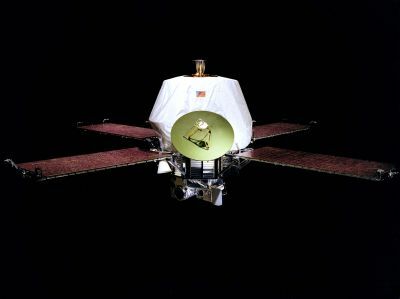 The satellite Mariner 9 began photographing Mars on November 13, 1971, sending back thousands of detailed pictures of the planet’s surface on which to base a map. 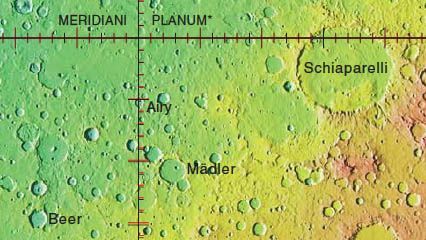 Using the information captured by this mapping project, the scientists at the U.S. Geological Survey’s Center of Astrogeology at Flagstaff, Arizona, were able to refine their calculations so that the line for the prime meridian goes through the exact center of the crater, which is about three-tenths of a mile in diameter. 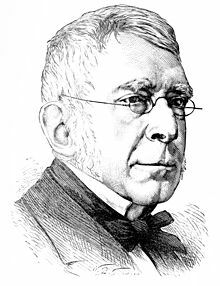 The zero-degree crater was named Airy-0 in honor of George Biddell Airy, a British astronomer who lived from 1801 to 1892. 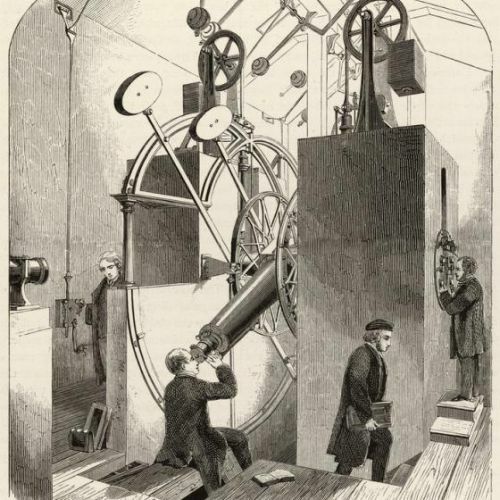 He became Astronomer Royal in 1835, and among his many accomplishments was the building of the Transit Circle telescope in the Greenwich Observatory’s Meridian Building in 1850. In ancient times, there was no paper. People pressed letters into clay tablets, or wrote with ink on papyrus, made from the stem of a plant that grew in Egypt, and on parchment, made from the skin of animals. The Chinese wrote on pages made of wood or silk. 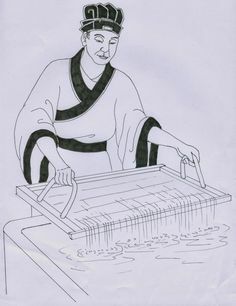 Then in the year 105, a man named Ts’ai Lun (aka Cai Lun), who was a counselor to the Chinese emperor, found a way to make a writing material out of bamboo and other plants, along with fish nets and rags. This was the material we now call paper. 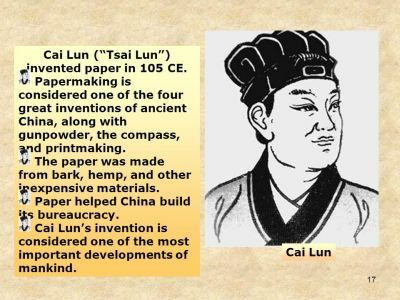 Paper was much easier and cheaper to make than any other writing material known, and Ts’ai Lun became rich because of his invention. But later, he angered the emperor and was forced to drink poison. The Chinese guarded the secret of paper- making for many centuries. 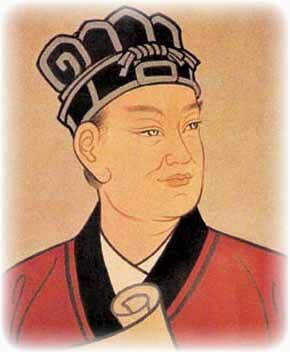 Then in 751, a Chinese army attacked Arabs in Central Asia. 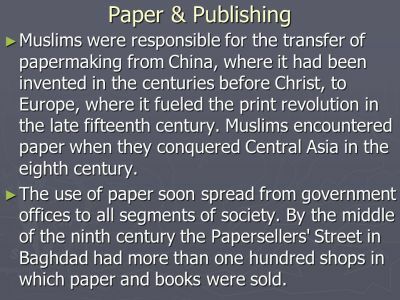 The Arabs won the battle and captured some Chinese soldiers who knew the secret of making paper. 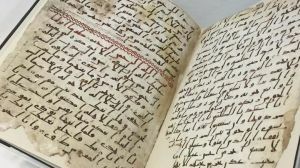 The Arabs later brought paper to Spain, and eventually it found its way to all parts of Europe. But though it was invented about a thousand years earlier, paper did not become common in Europe until the 12th century. One of the oldest pieces of European paper that survives today comes from the year 1102. 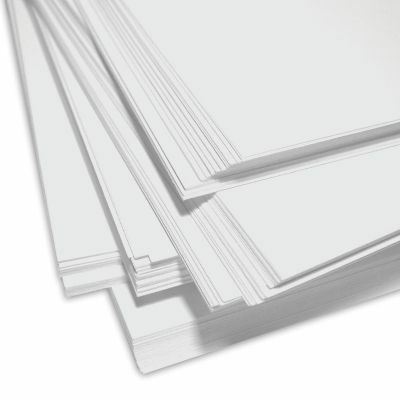 It wasn’t until the 19th century that paper makers found a way to make paper out of wood pulp. Today, most paper is made from wood, and only the best kinds of paper contain cotton or linen rags. More than 280 billion pounds of paper are produced around the world each year! 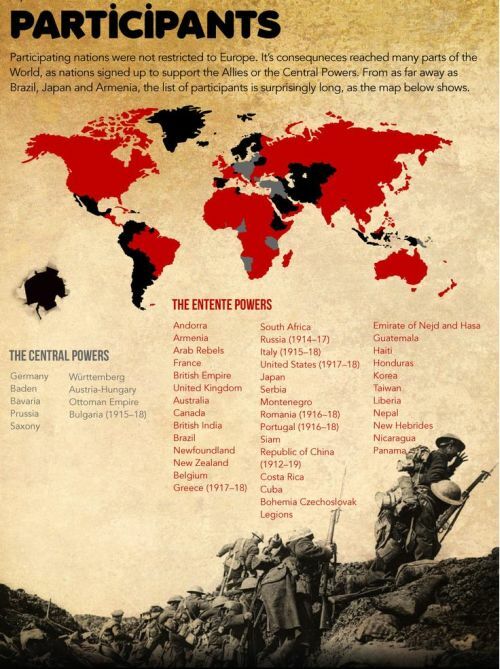 Which Country Declared Two Wars At Once Without An Army? 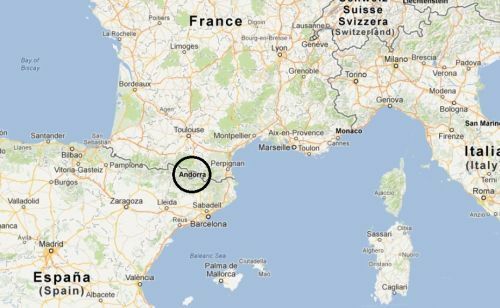 Andorra is a very small nation located high in the Pyrenees Mountains on the border between Spain and France. During World War I, Andorra was officially at war with Germany. When the peace treaty ending the war was signed at Versailles, no mention was made of Andorra – it technically remained at a state of war with Germany. At the time it hardly mattered, since Andorra had an army of fewer than a dozen men. 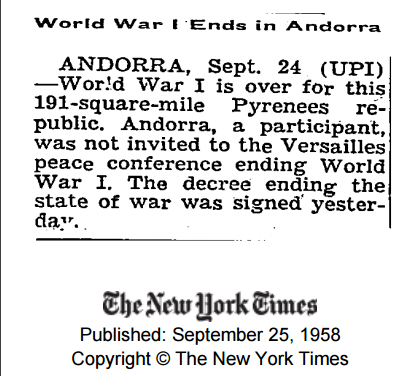 When World War II began in 1939, Andorra was officially still at war with Germany. So Andorra, with no real army, was a technical combatant in two wars! Finally, years after the official end of WW2, a treaty with Germany was finally signed, ending the “wars” between Germany and Andorra. Today, Andorra still has no real army. Its only military expense is for blank bullets used in official ceremonies. If Andorra isn’t a very good place to be a soldier, it’s a fine place to be a convict. 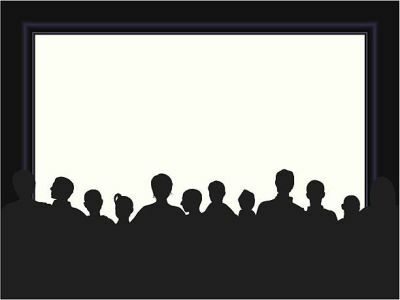 Prisoners in Andorra’s jail are released every Saturday night to go to the movies, on the promise they will return after the show. 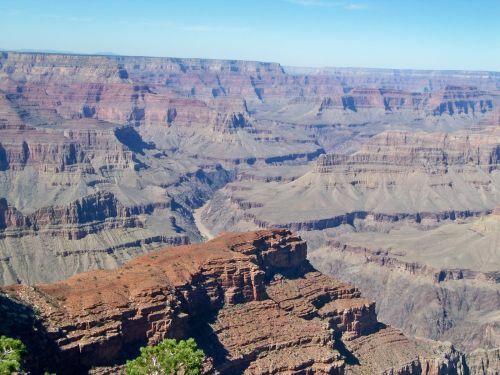 How Big Is The Grand Canyon In Arizona And When Was The Grand Canyon Created? 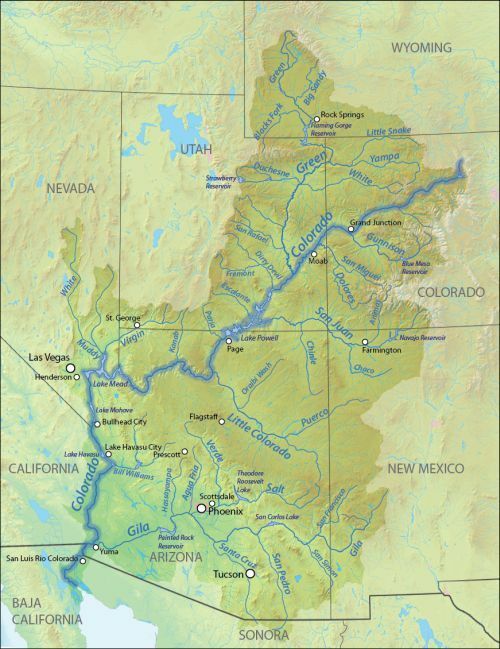 The Grand Canyon, located in the northwestern corner of Arizona, stretches more than 277 miles (446 km). 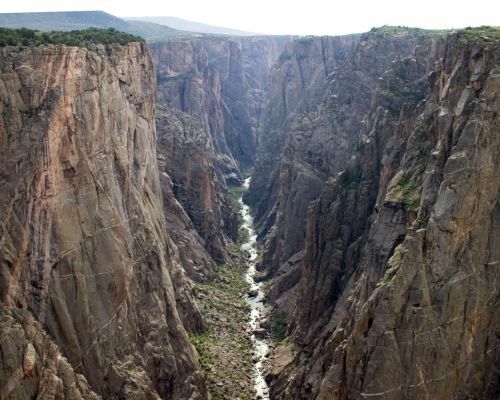 It is more than 1 mile (1.6 km) deep in places and about 18 miles (29 km) wide at its widest point. 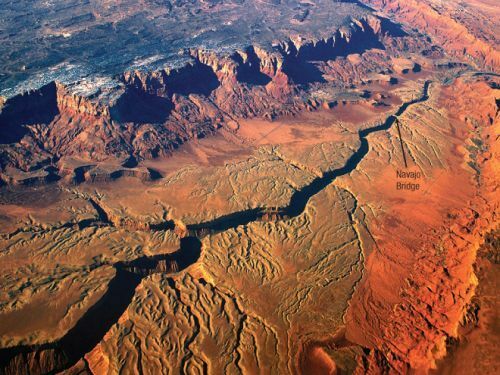 This amazing gash in the earth was cut by the powerful flow of the Colorado River and the result is that nearly two billion years of the Earth’s geological history have been exposed. 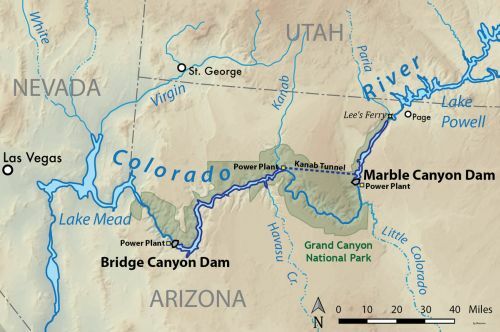 Recent geological evidence suggests the Colorado River established its course through the Grand Canyon at least 17 million years ago. 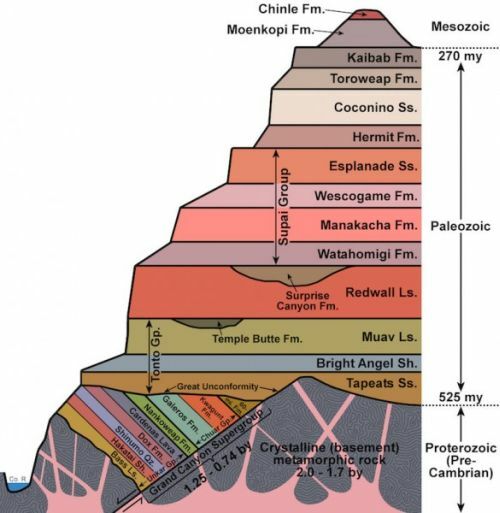 Geologists can learn a lot about the ancient history of this region by studying the many layers of rock that the river has exposed. 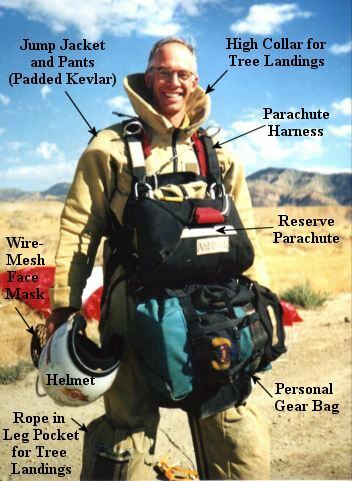 How Do SmokeJumpers Fight Fires? 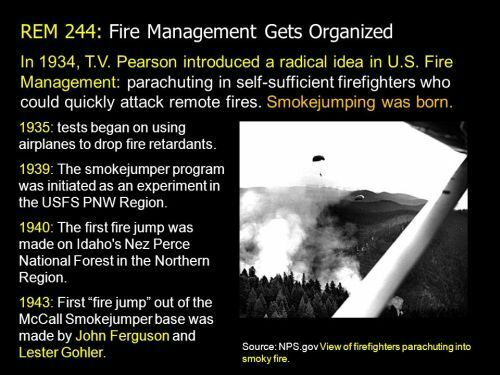 SmokeJumpers jump just where you’d guess they might, into smoke. 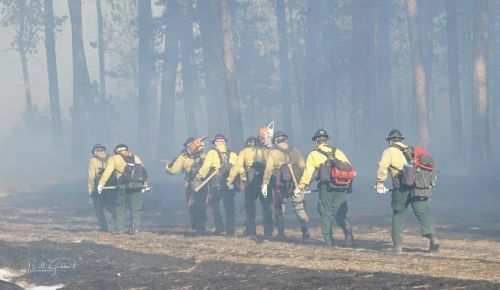 The name smoke jumper is given to a very special group of 350 forest firefighters. 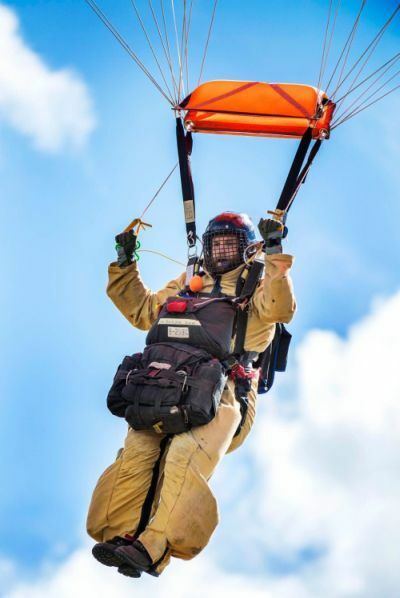 These men and women are trained to parachute from low-flying planes into parts of the forest that are hard to reach. 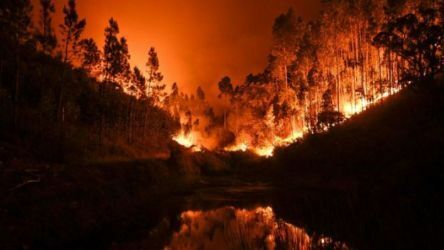 Their job is to try to stop a forest fire before it gets so large it will be difficult to handle. 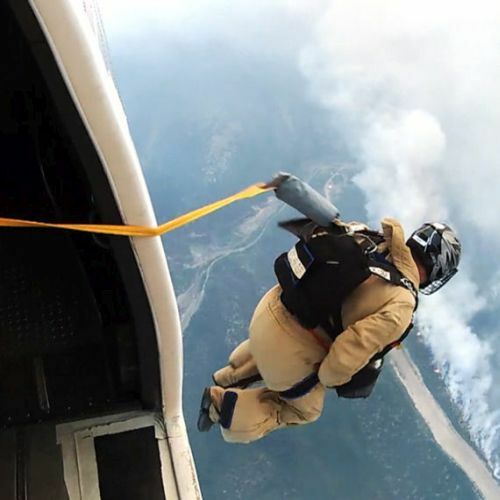 At the first sign of trouble, smokejumpers are rushed into action. 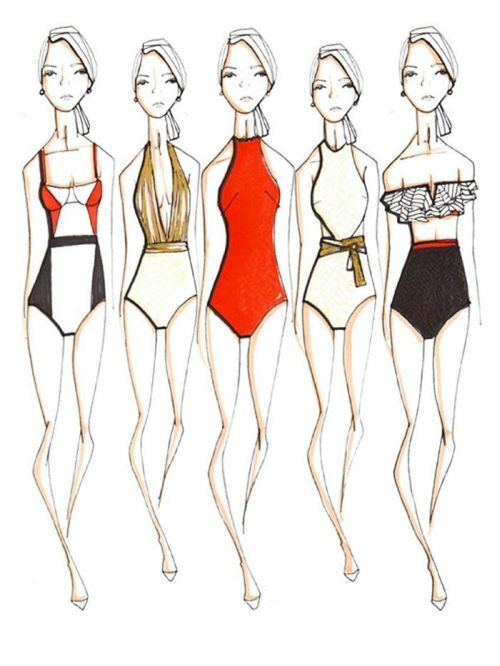 They have special clothing that protects them from the extreme heat. 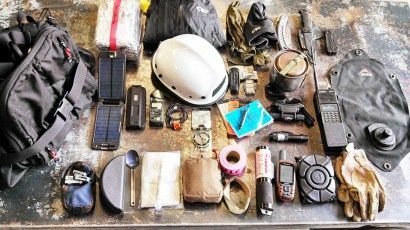 Their helmets, glasses, and gloves are all specially made for the job. 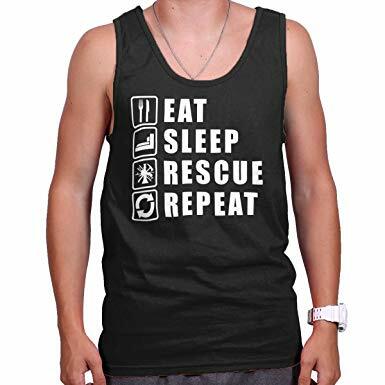 Aside from their clothing, they are equipped with the newest firefighting gear, wonderful first aid kits, and food in case they are forced to stay in the woods for an extended period of time. They even have specially made steerable parachutes designed to allow them to land exactly where they want to. 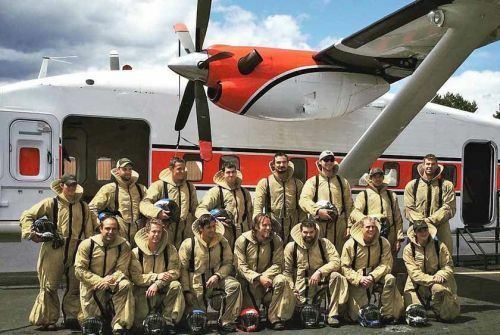 They have been very successful in keeping fires under control, protecting property and saving countless lives. 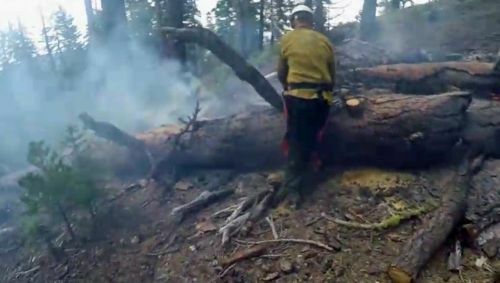 The group has been in existence since 1939 and is part of the U. S. Forest Service, Fire Fighting Division. 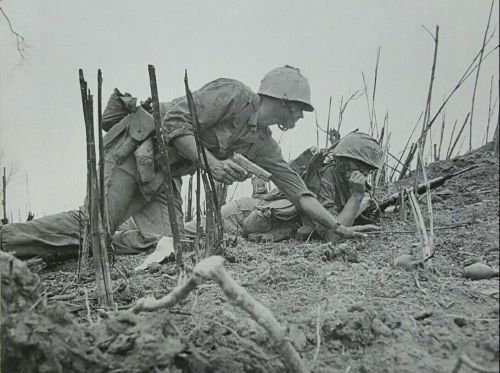 During World War II, the U.S. Marines were searching for a way they could send top secret messages that their Japanese enemies could not understand. 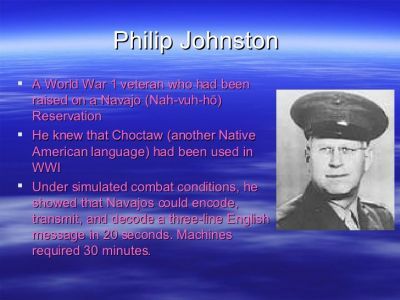 A Navajo engineer, Philip Johnston, suggested that they employ Navajo soldiers as messengers. Using their native language, they could tell each other the sensitive information. 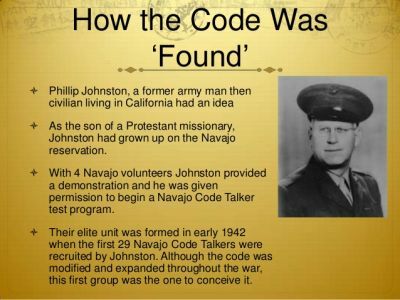 Even if the Japanese intercepted a message, Johnston believed they wouldn’t be able to interpret the complex Navajo language. The Marines agreed it was worth a try. 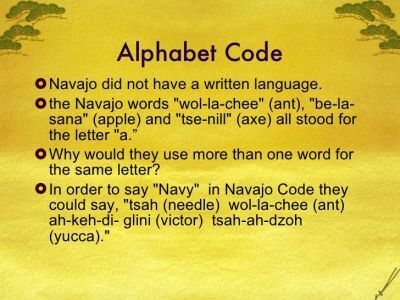 They signed up 29 young Navajo men to develop and use a simple code based on their language. 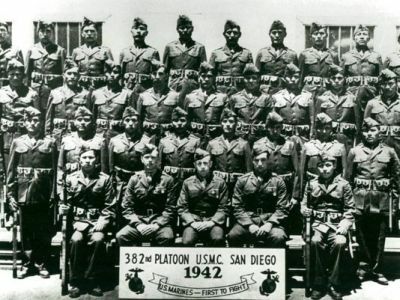 Their efforts were so successful that the Marines eventually recruited more than 400 Navajo Code Talkers. 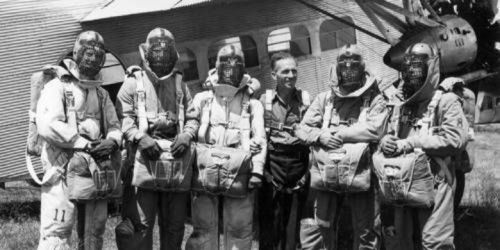 These valiant soldiers are now honored as heroes for helping the United States win its war against Japan. Not all Native Americans were treated as revered heroes. 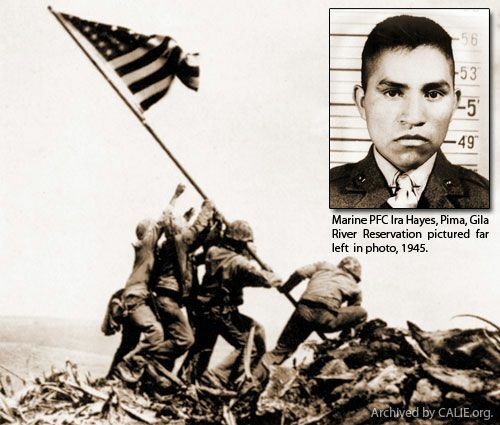 Pima Indian Ira Hayes was one of six U.S. Marines who bravely raised the American flag at Iwo Jima, an island in the Pacific Ocean, despite ongoing Japanese gunfire. 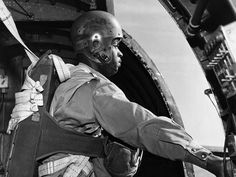 After World War II, Hayes returned home to discrimination and prejudice, despite his heroism. already posted today's post on Andorra. Sorry. 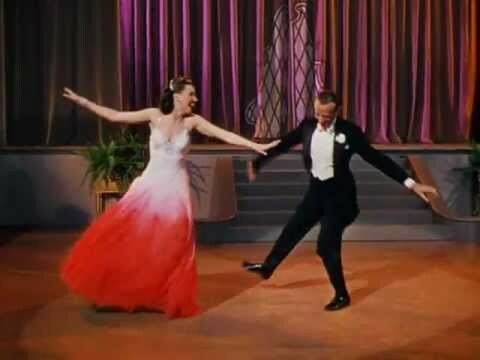 How Big Were Fred Astaire’s Feet And Why Did Fred Astaire Look Tall On Screen? 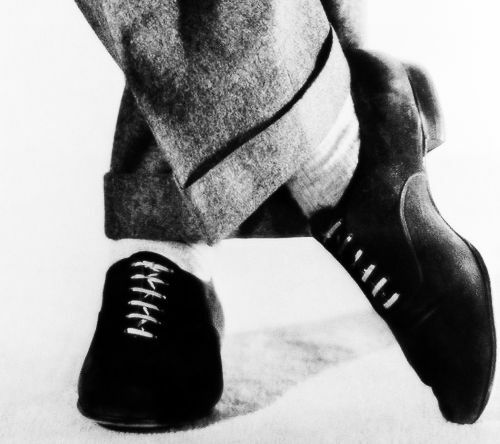 Fred Astaire’s shoe size was a pretty average, 10 1/2. His height, however, sometimes caused problems. He looks tall on screen because he was very thin and angular. In reality, however, he was quite short, 5′ 9″, and sometimes needed his dancing partners to take off their high heels for dialogue scenes. 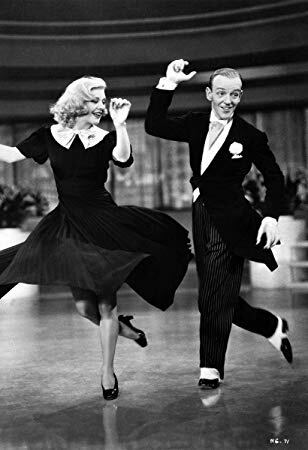 Ginger Rogers, at 5′ 4″, was shorter than Astaire, but in order for Astaire to appear much taller, she would lower her heels. 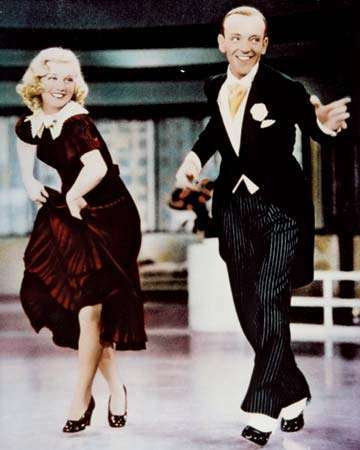 Ann Miller, at 5′ 7″, sometimes danced in ballet slippers so that she wouldn’t tower above him. 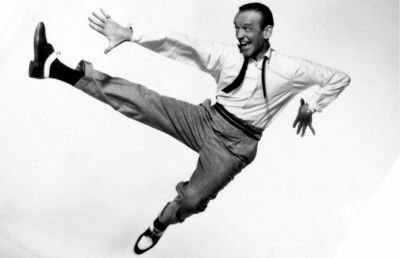 Astaire is rumored to have also been uncomfortable with the size of his hands. They apparently looked so large and his fingers so long that, most-times, he kept them turned sideways to the camera or audience so they could see only their edges. When he couldn’t do that, he would curl his fingers to make the hand look smaller. 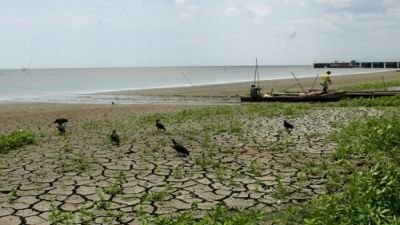 Cloud-seeding experiments and government programs continue, but in this country at least, they are not regarded as a panacea for drought. 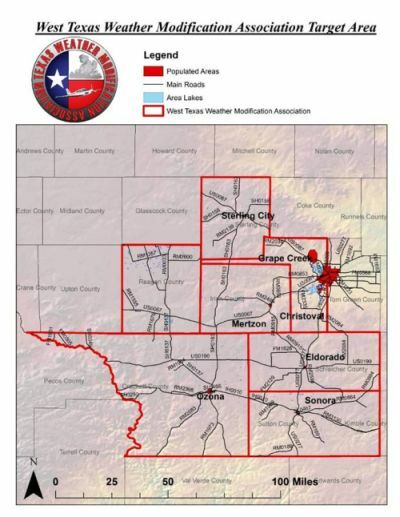 The programs are usually subject to strict controls. 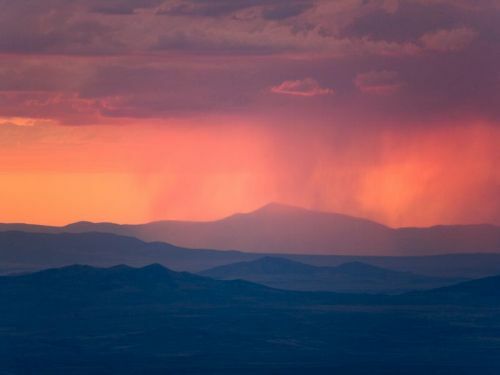 Some thirty-two states have enacted laws regulating who can practice cloud seeding. 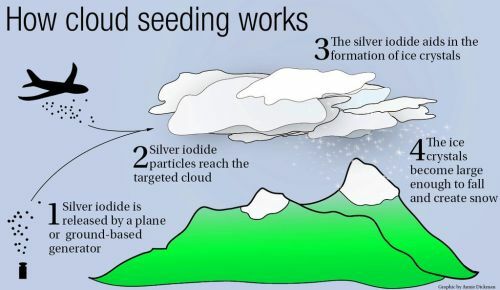 Cloud seeding dates from experiments in 1946 at the General Electric Laboratories in Schenectady, New York, and usually relies on silver iodide as a seeding agent, providing nuclei for the rapid formation of ice crystals that may eventually produce raindrops. There are some unknowns about effectiveness and safety. For example, seeding at the wrong time and in the wrong place may cause other problems. 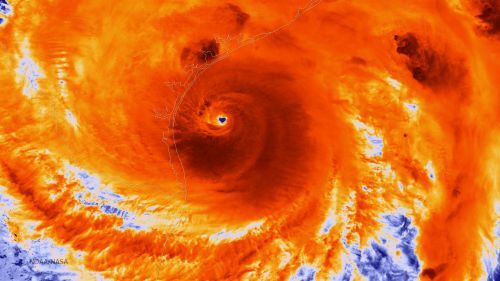 Some skeptics worry that there is a possibility of creating severe weather such as hail or floods or of increasing the rainfall in one region at the expense of another. 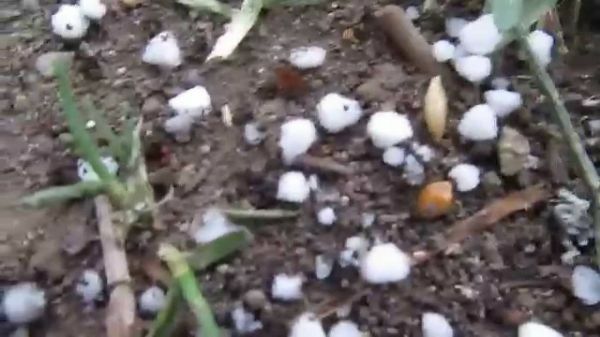 Other scientists say the possibilities of creating hail are remote and that seeding can be suspended if there is danger of flooding. 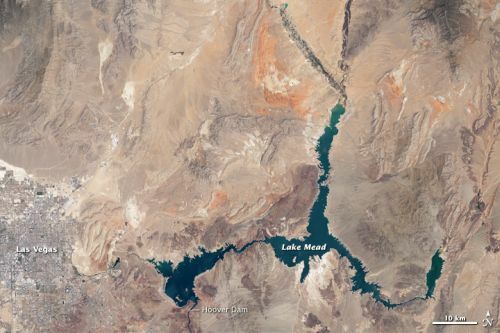 Cloud seeding has been used for more than twenty-five years in parts of West Texas and has been an important part of water policy in Utah, one of the driest states, since 1973. 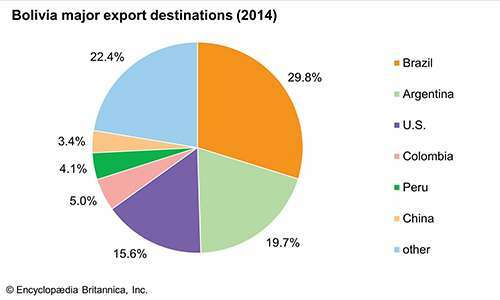 There have been recent major programs in Florida, Thailand, and Cuba. 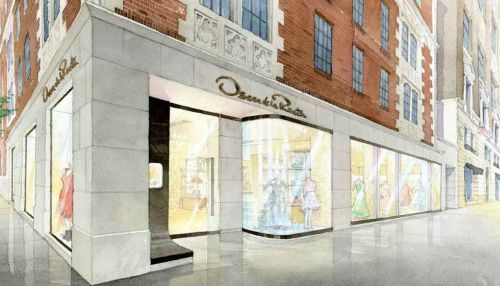 Where Did Fashion Designer Oscar de la Renta Come From And When Was He Born? 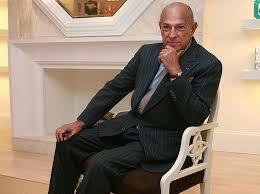 Fashion designer Oscar de la Renta was born in Santo Domingo, the Dominican Republic, in 1932. He studied in Madrid and opened his own salon in New York City in 1965. 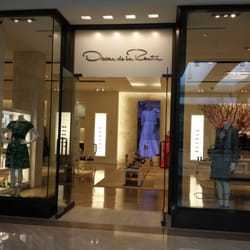 His luxurious, European styled evening gowns and daywear made him one of the most famous Dominican Americans. 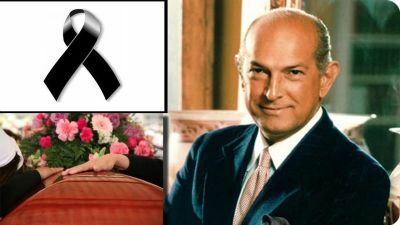 De la Renta died of complications from cancer on October 20, 2014, at his home in Kent, Connecticut, at the age of 82.